Children’s Ministry in El Salvador! 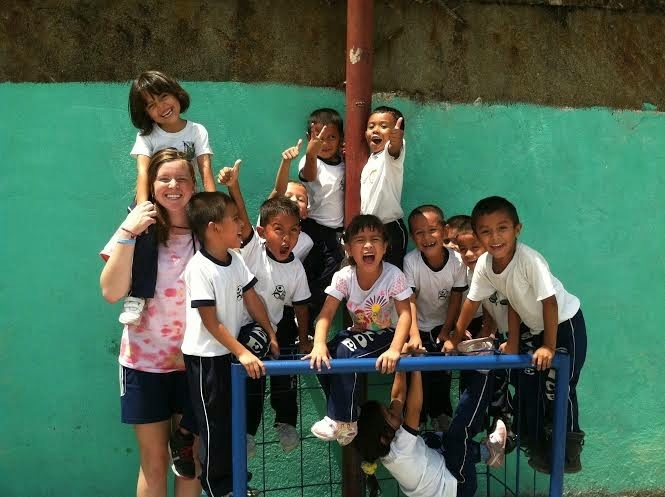 Reach out to children living in impoverished slum communities through VBS, ESL programs, sports, games and more! Most of the children that we work with in El Salvador come from gang-controlled slum communities, surrounded by violence, substance dependence, broken homes and abuse. You have the opportunity to bring your team and partner with our ministries that reach these children through outreaches like VBS, ESL, crafts and games, community development and sports. Build relationships, share the Gospel, bring joy and instill a positive worth and community to these kids in need. As with all of our fully-customized mission trips, you have the opportunity to partner kids ministry with other options, such as construction, medical/dental outreach, evangelism and more!